It can be a far better alternative to land clearing or bush hogging. 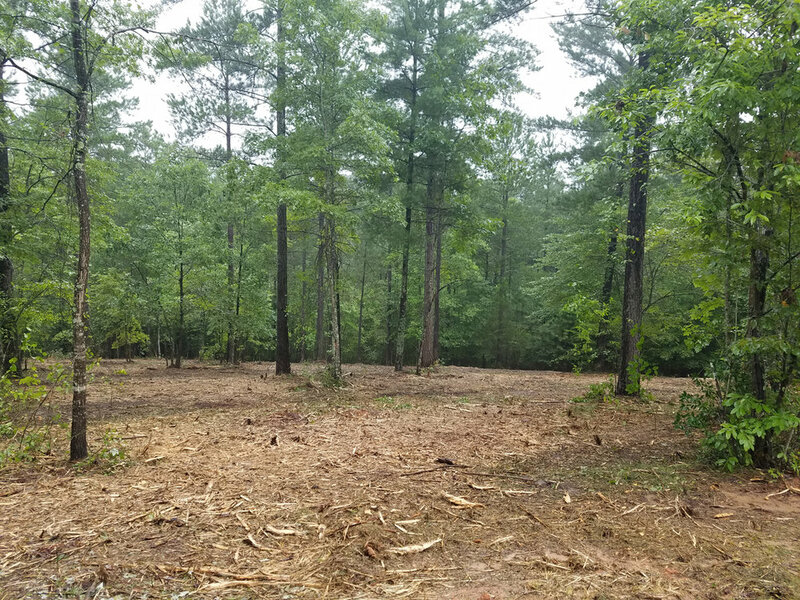 Using special equipment, Appalachian Excavating & Grading precisely clears unwanted brush, invasive species, and select small tress. This helps reduce the possibility of dangerous fires. Nourishing mulch is left on the ground to help provide vital nutrients for the soil and suppress unwanted plant species. In many cases the soil is left in better condition than before. There are Commercial and Residential applications. 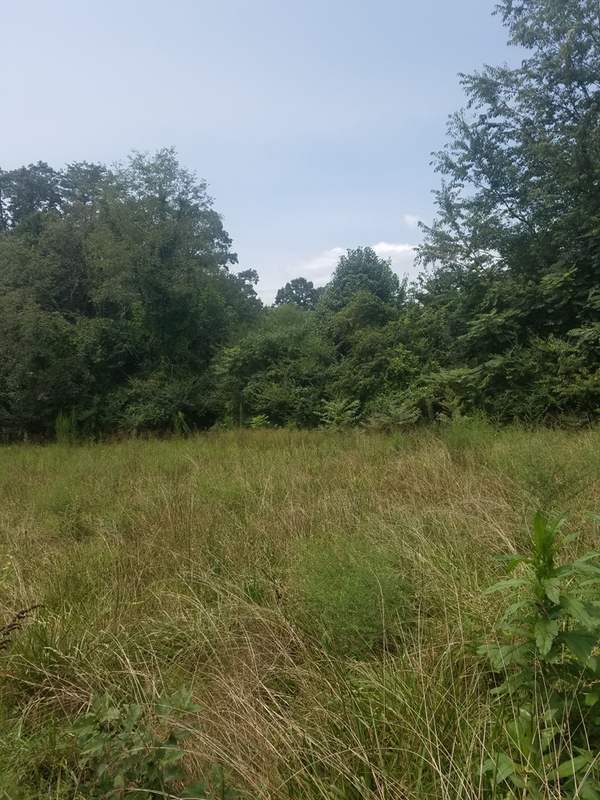 If you’re hoping to get rid of overgrowth, brush, invasive species, clear a space in the woods, clear a space for your view, or just clean up your property, call us! Please contact us to learn about our expanded service areas for Forestry Mulching! Call or contact Appalachian Excavating and Grading to get a free estimate on our Forestry Mulching services.